On Tuesday, February 12, we will meet at the Country Club for the annual meeting of the Chamber of Commerce. Beer, wine and hors d’oeuvres will be served from 5:00 – 6:00. At 6:00 there will be a short program that includes awards. Our Rotary club board will meet immediately following the Chamber program. The meeting of February 5 was cancelled due to weather. Message from Jan Koellner (janetkoellner@lcom.net): My daughter’s (Jill Koellner) Sweet Adeline group is booking Singing Valentines for West Liberty on the 14th. Do you know someone who would love a surprise singing visit?? $45. Includes 2 songs,candy,flower, and card. Call 319-430-0169 to reserve. Thanks for considering–Jan Koellner. 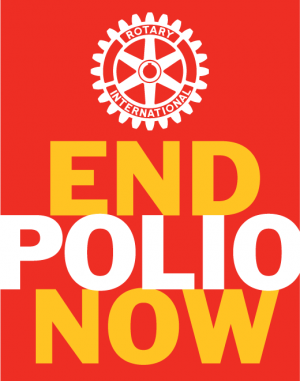 Through the Rotary Foundation amazing thing happen! In Afghanistan break the cycle of poverty and social imbalance. Rotary members in the US partnered with ProLiteracy Detroit to recruit and train tutors after a study showed that more than half of the local adult population was functionally illiterate. Mar 5 The executive director of Simpson Memorial Home will discuss plans for the new facility and also discuss Medicare & Medicaid.